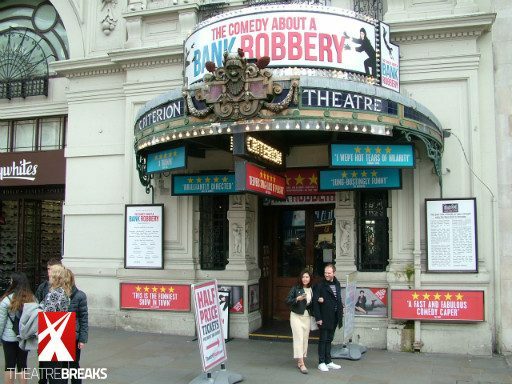 Designed by Thomas Verity in 1874, the Criterion Theatre is sited entirely underground. Because the theatre was lit by gas, as all theatres were at the time, the authorities were reluctant to give the venue its licence. It wasn’t until a scheme was approved to pump fresh air in from above that the licence was granted! Theatre Toilets: Dress Circle: Ladies and Gents.